Monique Samuels knows a thing or two about being a busy mom! 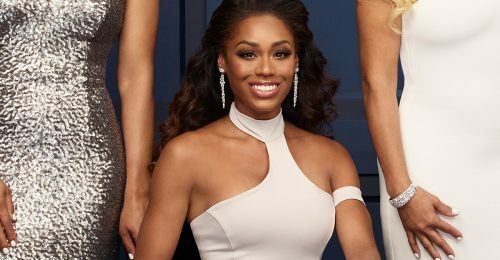 The Real Housewives of Potomac star has two kids, a successful career as a business manager, a blog and more! 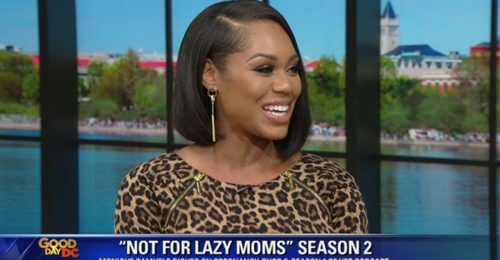 But Samuels isn’t stopping—she’s transforming her popular lifestyle and parenting site, www.notforlazymoms.com, into a podcast! Monique Samuels isn’t afraid of her imperfections. 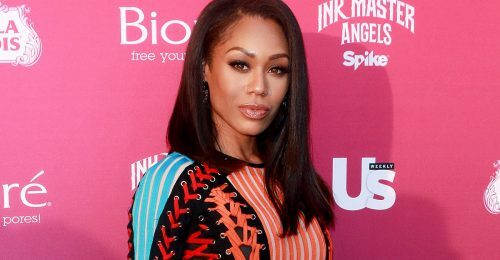 The Real Housewives of Potomac star has laid a lot of her personal life out there on the Bravo reality series, most recently tearfully sharing her frustrations over some growing pains in her marriage to former NFL player Chris Samuels. When we look at Monique Samuels, we often think, "How does she do it all and still stay so fabulous?" 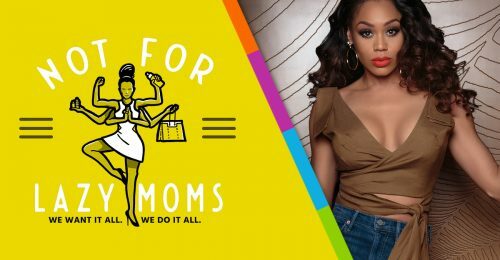 We mean, she's the mom of two young kids, she has her own website, Not for Lazy Moms, and on top of all of that, she has to deal with all of The Real Housewives of Potomac drama. On June 17, Real Housewives of Potomac cast member Monique Samuels announced she is pregnant with her third child. 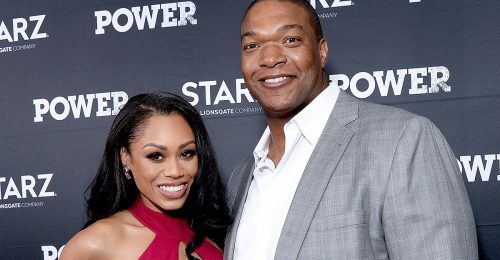 Of course, this is happy news for her and her husband Chris Samuels, but it hasn't been an easy journey for their family.